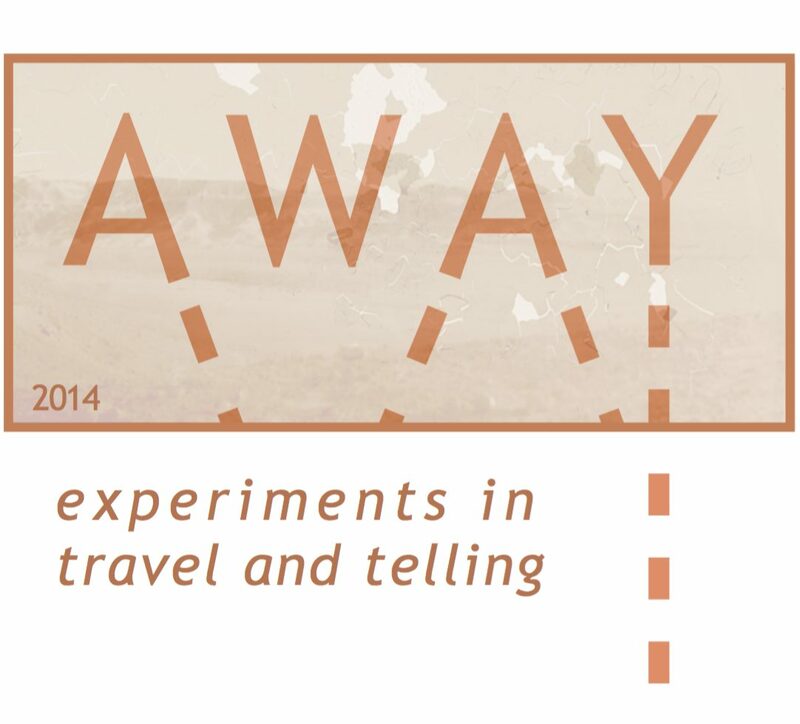 It is with unbounded joy and gratitude that I announce this VONA publishing partnership with AWAY: Experiments in Travel & Telling, a travel journal I so admire. As a biracial traveler and the daughter of immigrants, I often find myself ambivalent about mainstream travel/literature. In my Introduction to the Best Women’s Travel Writing 2009, I cited both Robyn Davidson’s “Against Travel Writing” and Jamaica Kincaid’s introduction to the Best American Travel Writing 2005 in which she shares my ambivalence about how the world of those who can travel impacts the world of those who must travel (i.e., migrate, flee). I asked, How do we negotiate the politics of tourism and travel responsibly? How do we negotiate the politics of who gets to travel, that is, who gets to look and then paint the picture for those who cannot? How do we describe foreign worlds when it could be argued that the imperialist origins of travel taint the very language we use to talk about difference? My goal was to encourage travelers, travel writers and travel publishers to be more responsible. Two years ago I was given the opportunity to take a more direct role in changing the travel writing landscape. VONA/Voices of Our Nations Arts, an international summer workshop for writers of color founded by Elmaz Abinader, Junot Díaz, and Victor Díaz, issued the challenge,What if we gave the pen to the folks Kincaid says don’t get to see their travel experiences in print? Despite the fact that folks of color are the most traveled demographic on the globe, POC are unrepresented in the literature, an issue recently addressed by the White House, and in social media discussions hosted by All-Digitocracy and Outbounding. VONA invited me to pilot the nation’s first writing workshop for travelers of color. 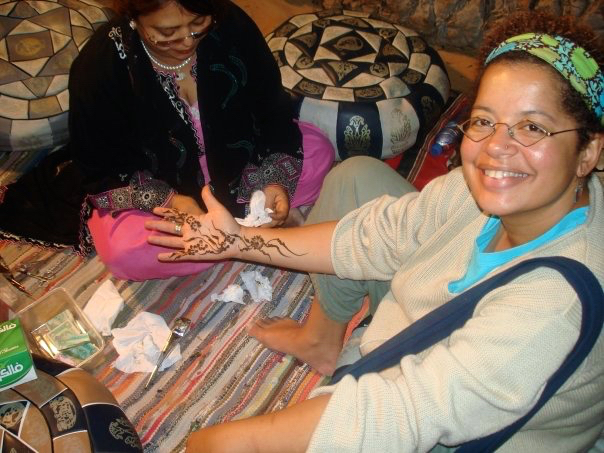 That first summer (2014), workshop participants networked in Berkeley, California with the editors of Lonely Planet, Travelers’ Tales, Best Women’s Travel, Go Girl: The Black Woman’s Guide to Travel & Adventure, and World Hum. Our second summer, in Miami, Florida, I decided to go even bigger. I approached my favorite travel magazines and journals to propose a partnership; would they be open to working together to make a bold gesture towards cultivating the next generation of exciting travel writers? AWAY, with its resonant mission statement and rich visual aesthetic, was my first choice, and I was beyond thrilled when Laurie and Jessica returned my enthusiasm. Since then, they have worked tirelessly with us to launch this exciting initiative. It is only fitting that Bani Amor, the only writer to attend the VONA Travel Writing Workshop both years and a major player in the movement to decolonize travel writing, has the lead piece, “The Brother from Another Planet,” an incisive photo essay that showcases her lush writing, fearless spirit, and complicated insider/outsider role in Ecuador. Ecuador is also the setting of Julie Quiroz’s bittersweet “American Residence,” and we’re thrilled to be debuting her first published story. Another exciting new voice belongs to Singaporean immigrant Beverly Murray, whose Technicolor “Wei Ling and the Eighteen Levels of Hell” is full of sass and loss. Experimental artist, writer, and filmmaker Celeste Chan queers immigration and return in “Finding Home Against History,” while accomplished artist, writer, and cartographer Shizue Seigel upsets the Westerner-in-an-Indian-ashram convention in “The Elephant Hair,” and accomplished artist and writer Lizzetta LaFalle-Collins explores the strange sense of the familiar in “Aswan.” Lastly, from popular teacher and award-winning scholar Anu Taranath, who’s been leading study programs to India for years, comes a sneak peek at her field guide, Squat, Twist, Breathe: A Better Way to Study Abroad, Navigate Our Identities and Grapple with Global Citizenship. Here’s hoping it will be required reading on campuses everywhere soon. — the participants gasped for joy to realize that there exists in the world a publication with the same values as ours, a home for our tales of seeking home. Here’s hoping you read ours and start your own journey.